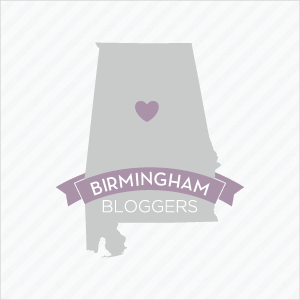 So I mention my Egg a lot on the blog. And I take lots of pictures of it in action. But I don’t spend a whole lot of time doing BGE tech support. 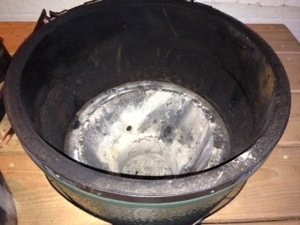 I, too, once did not own a Big Green Egg. So I didn’t understand what all the fuss was about. It’s very minimalist, but there’s more to it than a piece of polished green ceramic. The interior components make all the magic happen. Lately, I had noticed I was having trouble with high temperatures lately, so I knew that there was some ash somewhere inside clogging up something and impacting air flow. Since you always have a full load of coals (fuel), controlling your air flow makes oxygen the limiting reactant for the fire. That’s why learning to adjust the vents properly is so key to success on the Big Green Egg. 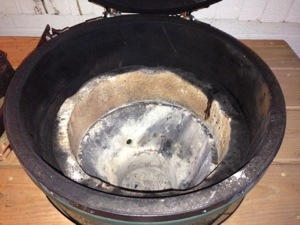 Ash is just part of cooking in a charcoal cooker and it gets in the holes of the charcoal grate and between the fire bowl and the ceramic walls of the Egg. Cleaning requires that you take parts out of the Egg, so this gives an opportunity to a) take care of business and b) show you how the Egg works. 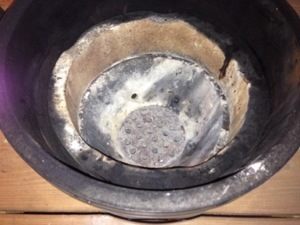 First, I removed the cooking grid, the ceramic fire ring, the vented ceramic fire bowl and used the ash tool to scrape any leftover ash out from what would have been between the inner workings of the Egg and the ceramic walls. The ash tool is the only tool that is the right shape and length to do this. If you own an Egg, you should plan to get one of these. It’s the perfect size and shape to get into most of the hard to reach spots and scrape out leftover ashes. I also have a little cheapy dust pan with a brush so that I can get ashes to the trash. With all the parts removed, here’s the Egg with all the interior components removed. Next, I start to re-assemble. 1. Add the fire bowl. Note that it’s whiter than the walls of the Egg. That’s because this is where the burning, lava hot charcoal lives. High temperatures clean the ceramic. If you use your Egg for mostly grilling the entire inside will stay whiter looking. I do some high temp cooks and some low temp cooks. Mine is ugly and I love it. 2. Add the fire ring. This sits on top of the fire bowl and gives you some extra height. 3. Add the charcoal grate. 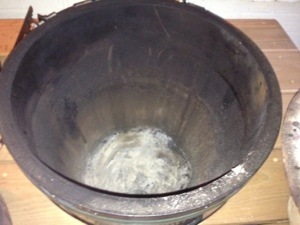 This keeps the charcoal off of the bottom of the Egg and lets air flow freely through the fire bowl and cooking chamber. 4. Setting up the Egg for indirect cooking.